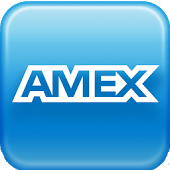 American Express Card - Don't Leave Home Without It! Except at ePrint, we unfortunately have a surcharge for AMEX. 3% of your order will be added.